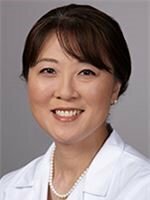 Alzheimer’s Family Center’s (AFC) Board of Directors is pleased to announce the selection of Mercedes Tomioka M.D. as AFC’s new Medical Director. Dr. Tomioka has been practicing Internal Medicine and Internal Medicine-Geriatrics since 2003. She graduated from Univ Nac Mayor De San Marcos, Fac De Med, Lima, Peru in 1996 and then completed her residency in Internal Medicine at St. Barnabas Hospital in New York. She then completed a fellowship in Geriatrics at University of California, Davis. 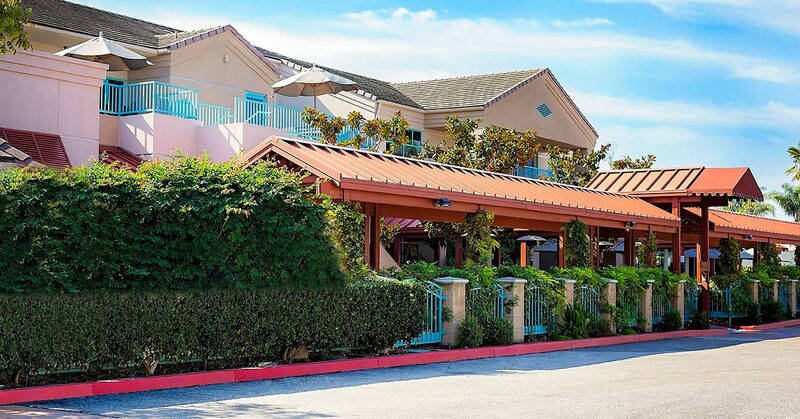 She is currently affiliated with Hoag Hospital in Newport Beach, CA. As Medical Director, Dr. Tomioka will play an active role in overseeing AFC’s multi-disciplinary approach to caring for patients with dementia-related conditions. This includes providing medical oversight on medications and health concerns, making recommendations, and serving as a liaison with other physicians. 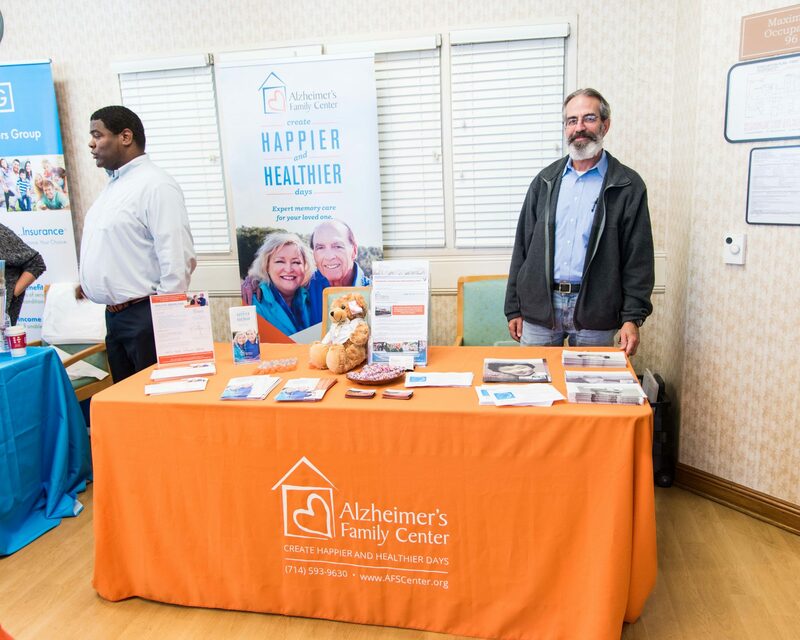 Nearly 300 people attended Alzheimer’s Family Center (AFC) first Healthy Brain Fair, with one third of them taking advantage of AFC’s free memory screenings.